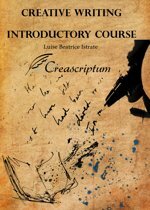 The Module I – Creative Writing Techniques, Beginner to Lower Intermediate, is a highly valuable manual and private general writing coaching. 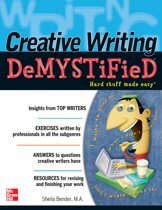 It provides examples and exercises for those who wish to work in publishing and master professional writing in the English language. 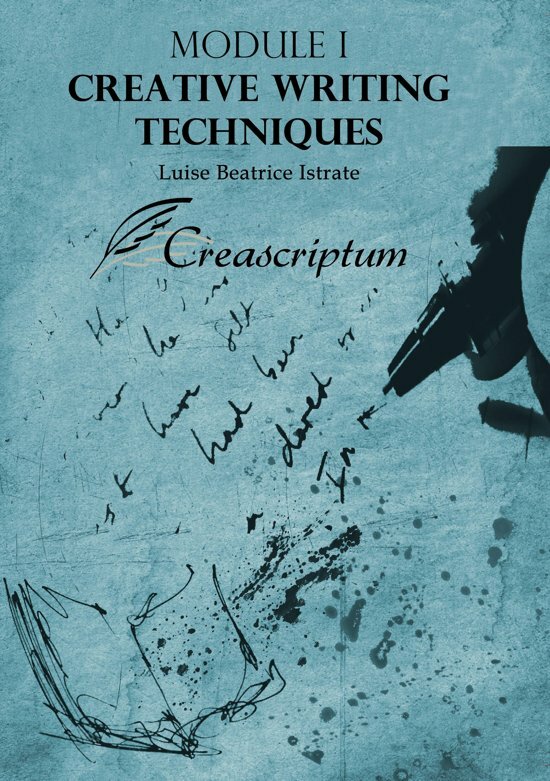 The manual comprises of a rich toolkit of practical information regarding creative approaches, methods, techniques, philosophies, artistic values, evocative literary examples and inventive creative writing experiments. 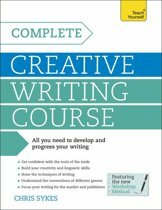 The course teaches you not only how to write creatively and become the best writer, journalist or artist of yourself, but how to think creatively by challenging your mindset to take the road less travelled. 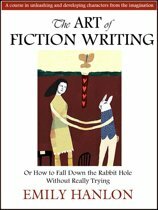 It ultimately shows you how to apply creativity to your own writing profession, whether non-fiction writing, fiction writing or publishing.